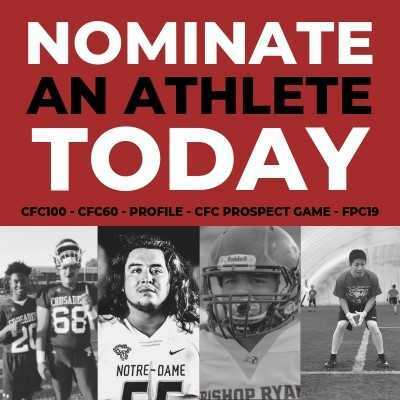 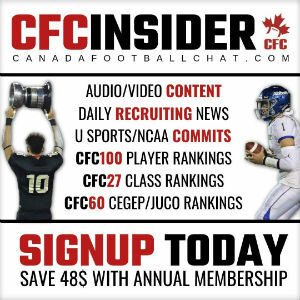 CFC100 Mathieu Masse-Pelletier is a 6’3″, 230lbs linebacker out of Woodberry Forest, Virginia. 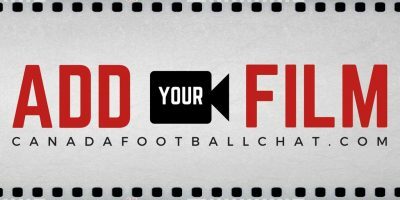 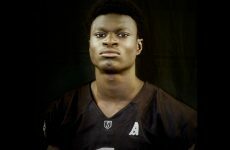 He originally hails from Quebec where he played for CFC50 Seminaire-Saint-Francois, helping the Blizzard claim back-to-back Bol d’Or titles before foregoing his CEPEP career. 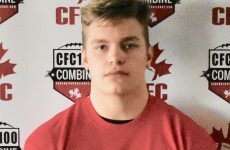 Masse-Pelletier was named First Team CFC All-Canadian as a defensive back in 2017, and earned similar honours with an RSEQ All-Star nod after racking up 59.5 tackles and one sack. 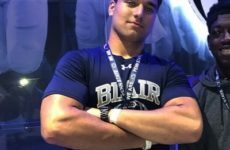 He grabbed his first NCAA DI offer from the University of Pennsylvania on February 24th, and followed up with his first FBS offer one week later from UMass on March 3rd.